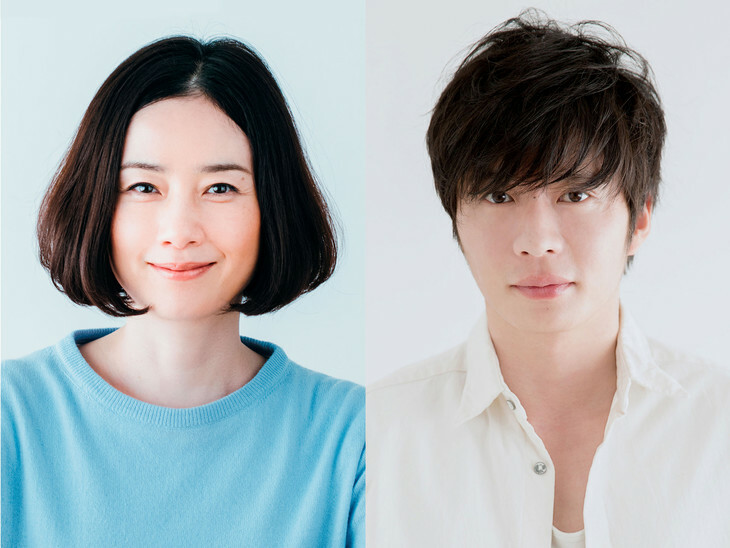 Tomoyo Harada & Kei Tanaka are cast in NTV drama series “It’s Your Turn” (literal title). The drama features an original screenplay by Mitsunori Fukuhara (“Shimokitazawa Die Hard“) and directed by Noriyoshi Sakuma (“Miss Devil“). Story for “It’s Your Turn” is setup as a murder mystery that is set an apartment complex. Tomoyo Harada & Kei Tanaka will play newlyweds who just move in to the apartment complex. “It’s Your Turn” first airs April, 2019 in Japan.